Monmouth caps were originally named for the area of Wales along the English border that produced large numbers of them and were worn by laboring men and sailors. 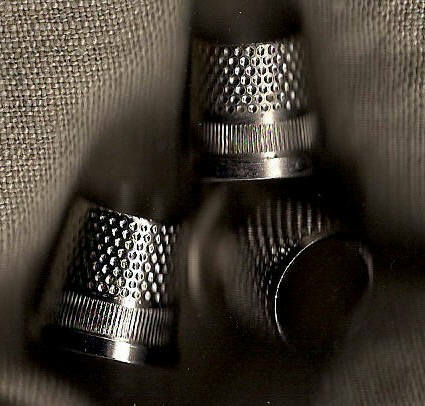 Monmouth caps were sometimes referred to as Kilmarnock cauls or more commonly later on as watch caps. 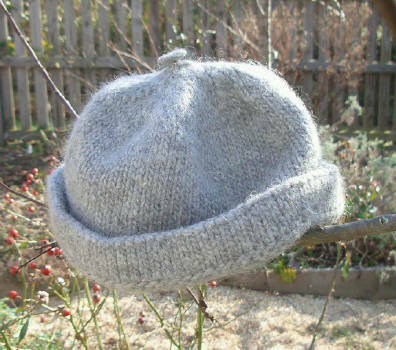 This pattern includes knitting instructions for basic 15th to mid 18th century Monmouth caps. Because of the stretch of the fulled wool one size fits most people.